Africa’s greatest horseracing event set to thrill even more viewers, thanks to landmark multi-channel deal. The Vodacom Durban July, one of the country’s most anticipated annual events, is set to receive a significant boost in television and online viewers through a new, multi-year broadcast partnership with video entertainment giant, DStv. The new partnership includes the iconic Vodacom Durban July being broadcast live from Greyville Racecourse on DStv’s SuperSport channels, while extensive coverage of the popular raceday fashion competitions and musical performances will be shown on leading lifestyle channel, Mzansi Magic and music channel, Channel O. 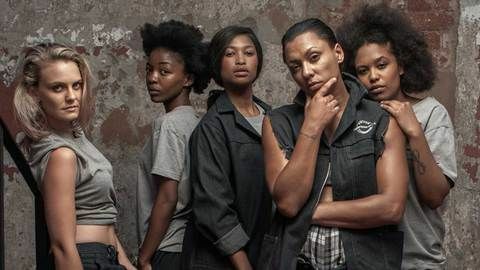 The spread of raceday programming and build-up features, along with content cross-promotion on DStv’s social media communities, will ensure that the race is seen by the most viewers in its 121-year history. 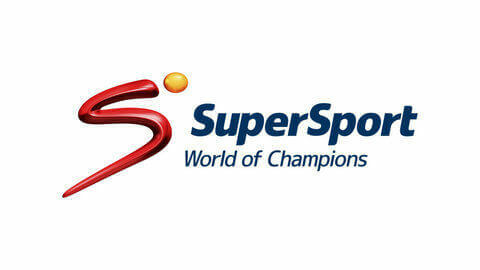 “Gold Circle is thrilled to be joining DStv in this new broadcast partnership. We’re confident DStv customers across South Africa and Africa will find the content and stories leading up to Raceday entertaining, and will love being part of the action on the day,” said Michel Nairac, Chief Executive Officer, Gold Circle. 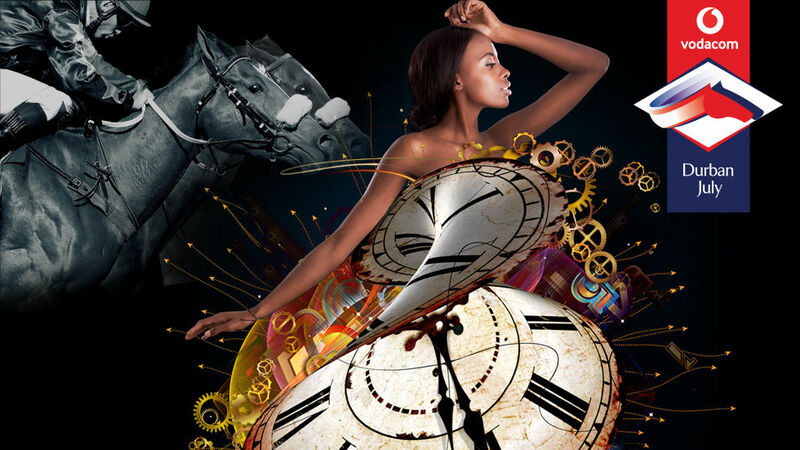 “DStv is proud to be the official broadcast partner for this year’s Vodacom Durban July. This gives us the opportunity to thank our customers for their support. The Vodacom Durban July is a highlight on the social calendar and a true feast for the senses – and our presence there will be nothing short of a stunning experience. 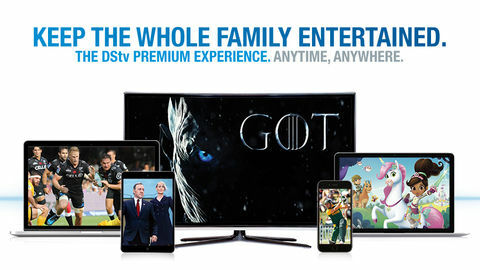 We look forward to welcoming our customers there,” said Simon Camerer, Chief Customer Officer, MultiChoice South Africa. As part of the partnership, DStv will be offering discounted tickets to the first 1 000 customers who buy their tickets via Computicket. 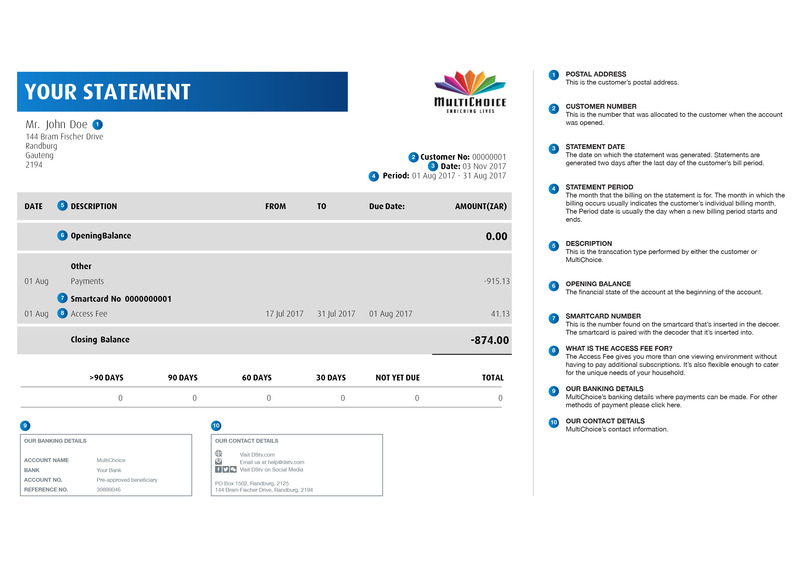 Details of this discount will be sent directly to DStv customers. Tickets to the Vodacom Durban July are always a hot item on the annual South African event calendar and Gold Circle once again expects a capacity crowd of 55 000 to turn out at Greyville Racecourse, Durban on 7 July 2018. As part of a full programme of day and night races, the Vodacom Durban July main race will be run at 16:20 and will feature an invited field of eighteen of the nation’s top thoroughbreds, all vying for the most coveted trophy in South African horseracing. Meanwhile, the Vodacom Durban July Fashion Experience will showcase creations from eight of South Africa’s top couture designers as well as ten of the most talented up-and-coming designers in the Young Designer Award. The theme of this year’s event is “It is Time”. Tickets for the event are available from www.computicket.co.za and full event information is available from the official website: www.vodacomdurbanjuly.co.za.